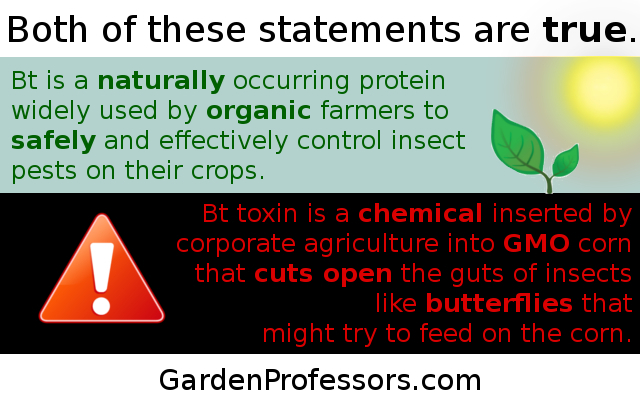 I made this little image to try and make a point, not about Bt or GMOs or organic agriculture (all important topics for another day), but about the use of buzz words. I’m tired of the way words like “chemical” and “natural” get thrown around to try and make things sound bad or good. Neither of them are particularly useful terms because the definition of chemical is so broad as to cover just about anything, and “Natural” is more-or-less meaningless and entirely subjective. So, my simple plea is to not let emotionally loaded buzz words sway you, but dig into the actual research and evidence to make decisions about what you think is good or bad. Fight the tyranny of spring! Here in Michigan, spring is coming. Crocuses, snowdrops, and reticulata irises are in full bloom. Hepatica, forsythia, and daffodils will be coming on before long. 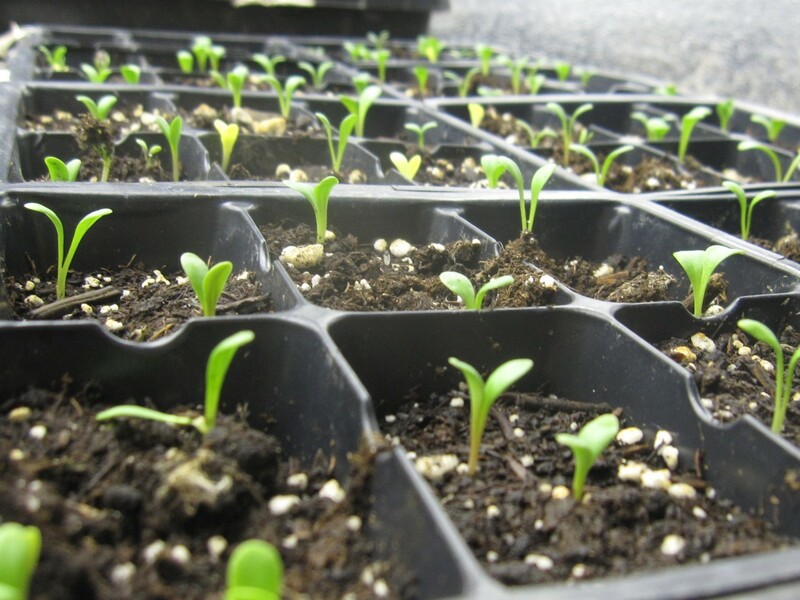 Soon, garden centers and nurseries will be opening and gardeners driven mad by the long winter will rush out to buy every plant they can find with a flower on it. In the mad feed frenzy for flowers, we gardeners will sadly look over countless beautiful fall-flowering perennials and shrubs simply because they don’t happen to be doing their thing when we are shopping. And that, my friend, is the tyranny of spring. 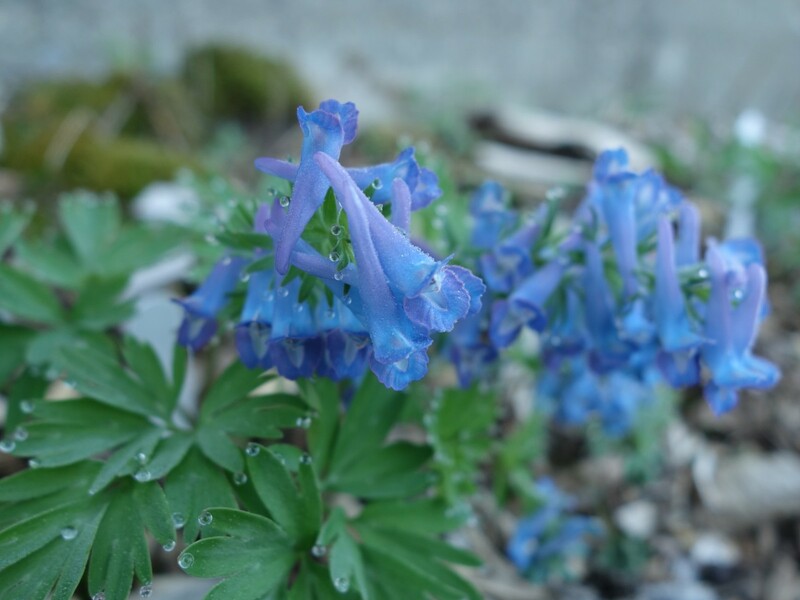 We Northern gardeners all too often let our spring fever skew our gardens to all spring bloomers, totally ignoring and missing a vast array of gorgeous plants that give color and interest the rest of the year. So, don’t give in. 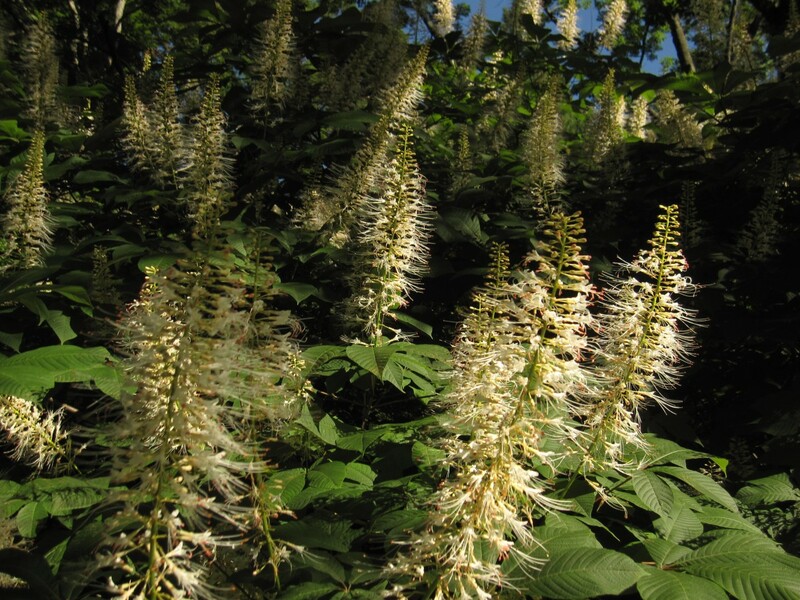 Try, for example, planting a bottle brush buckeye (Aseculus parviflora) a shrub which will thrill and delight with elegant white sprays of flowers in August when all the spring bloomers are looking tired and sad. 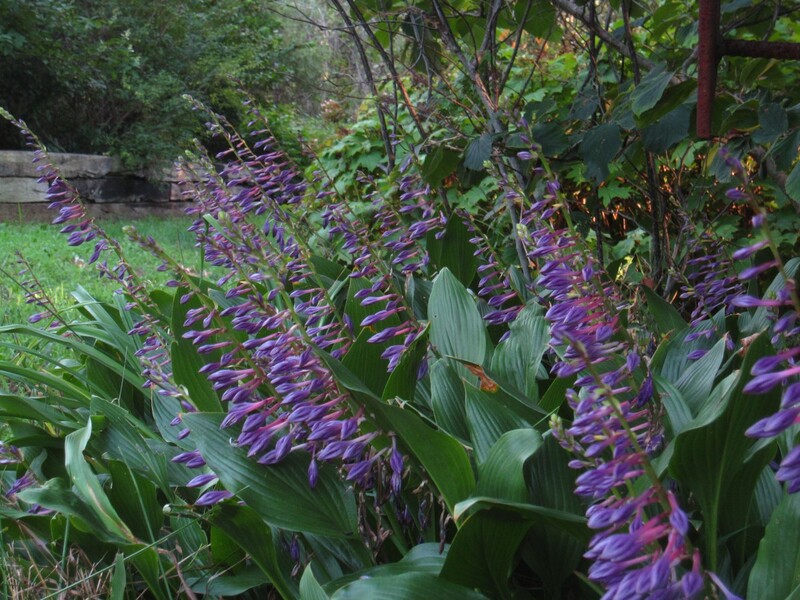 Or plant the lovely Hosta clausa which won’t impress with plain green leaves in the spring, but has a later summer flower display you won’t forget. So this year, don’t give in to the siren song of spring. 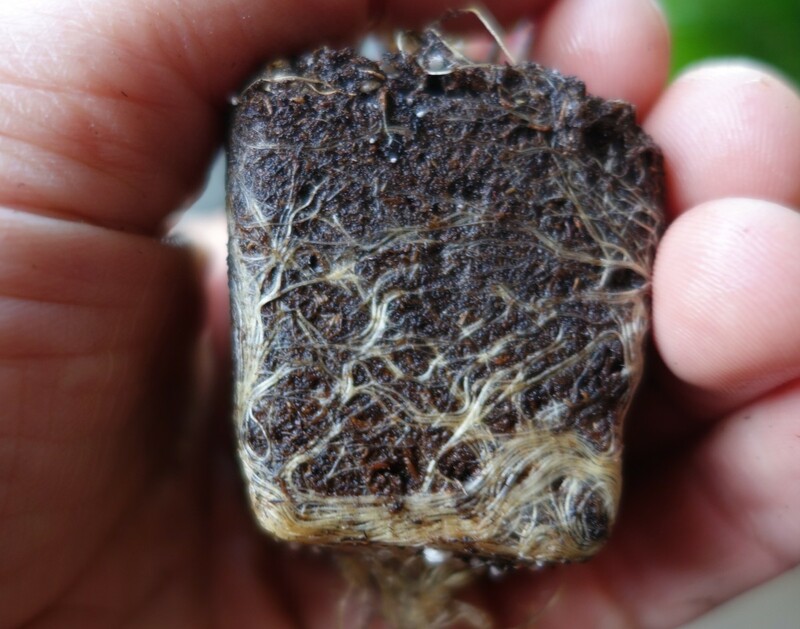 Add some late bloomers to the garden. You won’t regret it. 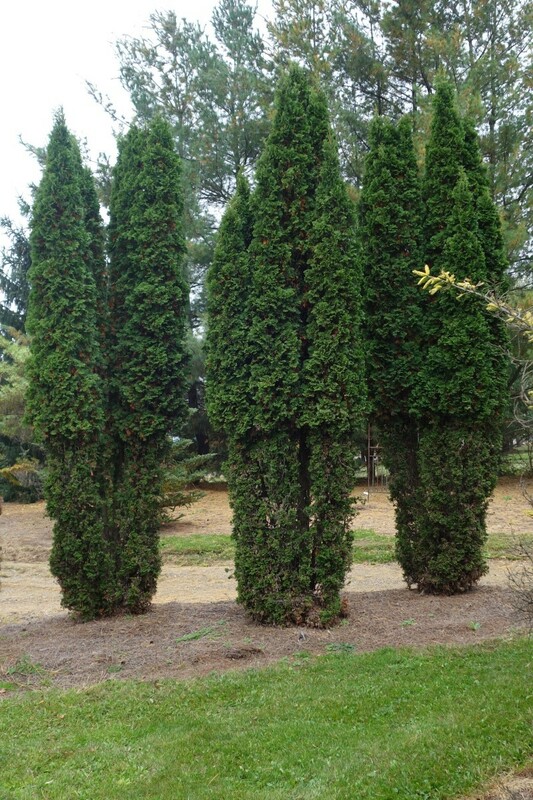 Posted on March 23, 2016 Author Linda Chalker-ScottCategories Joseph Tychonievich, Perennials and Annuals3 Comments on Fight the tyranny of spring! 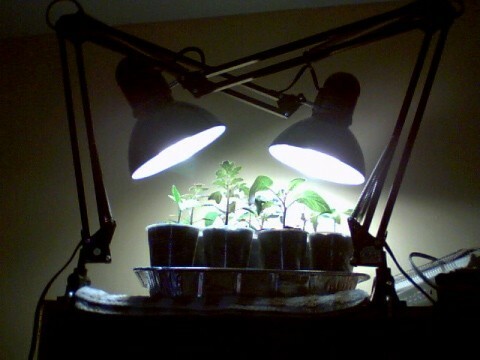 A few days ago I recorded a podcast with Margaret Roach were we talked about all our favorite seed sources. One of the many things we mentioned were the great species petunias available from Select Seeds. 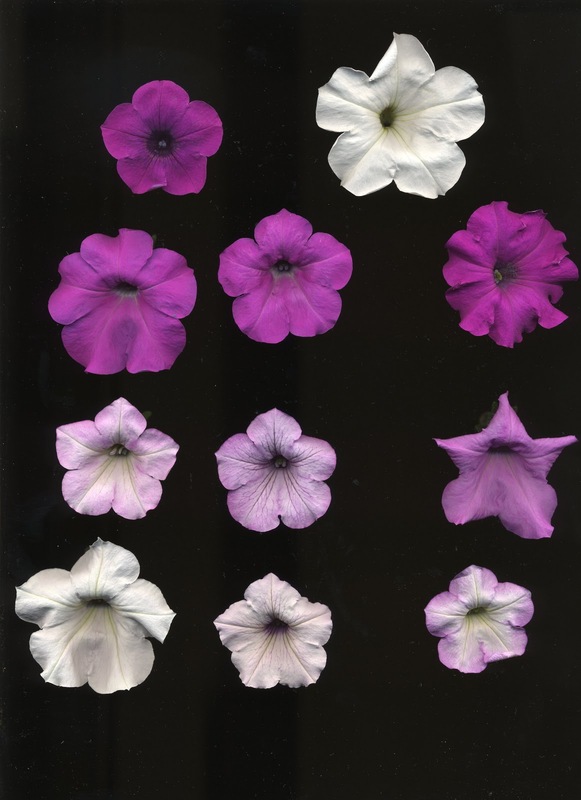 Which caused me to flash back to my time in graduate school doing research on petunias, and dig up these old images. 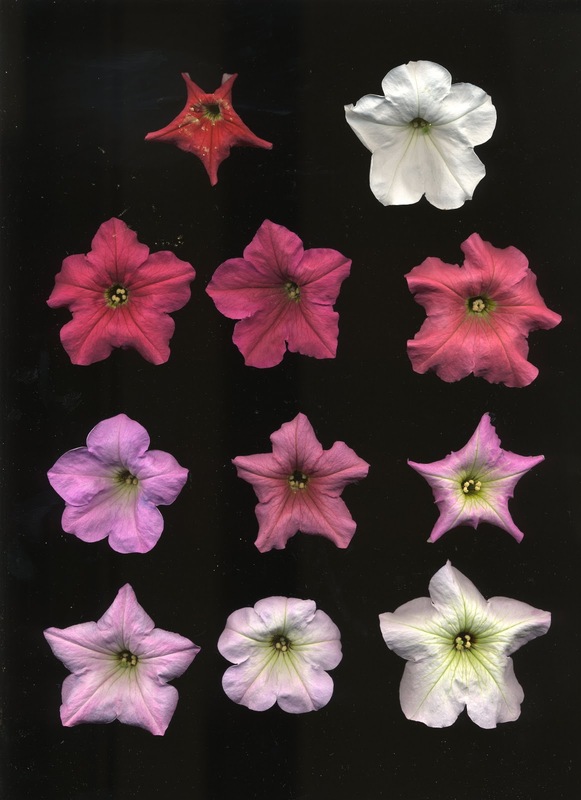 At the top are Petunia integrifolia (purple) and Petunia axillaris (white) and below are an assortment of flowers from a population of F2 hybrids between the two. This cross is interesting because it is a recreation of the original hybrid that created modern hybrid petunia. But more fun is a similar cross with the one hummingbird pollinated petunia, P. exserta! 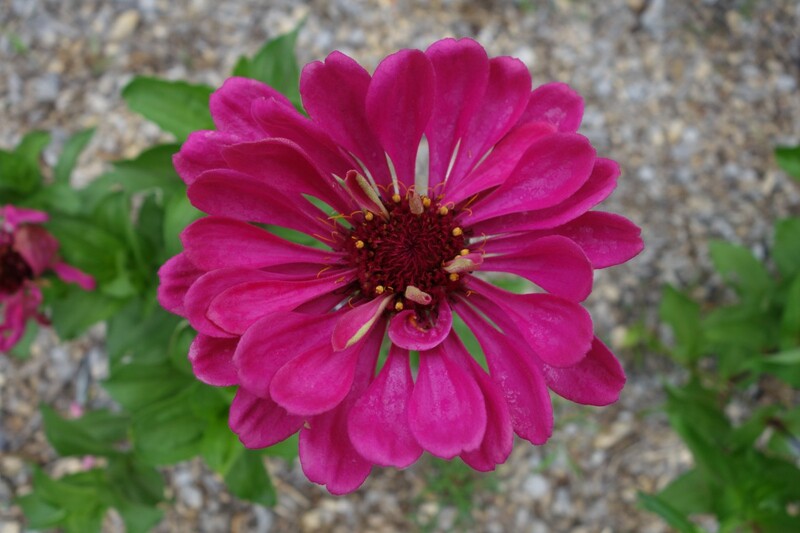 It is fun to see the ways the colors and flower forms recombine in new ways in the seedlings. I don’t have anything profound to say about these pictures… just, hey, isn’t genetics cool? For normal people, I gather, New Years is all about making resolutions to loose weight or spend more quality time with family. For me, New Years means reviewing everything I grew in the garden in the past 12 months and deciding what I love and what I’m over. I always try lots of new things, and so I thought I’d share my top new favorites for 2015. 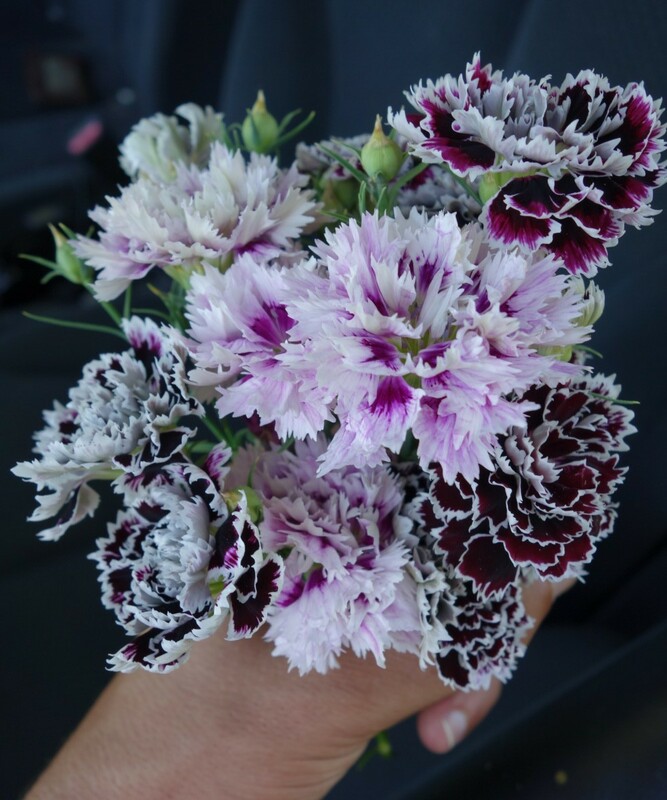 The only Dianthus chinensis I’d grown before are the modern selections which are about three inches tall with huge flowers and as ugly as can be (in my opinion) but ‘Chianti’ and ‘Victoriana’, two charming old-fashioned seed strains won my heart in a big way this year. 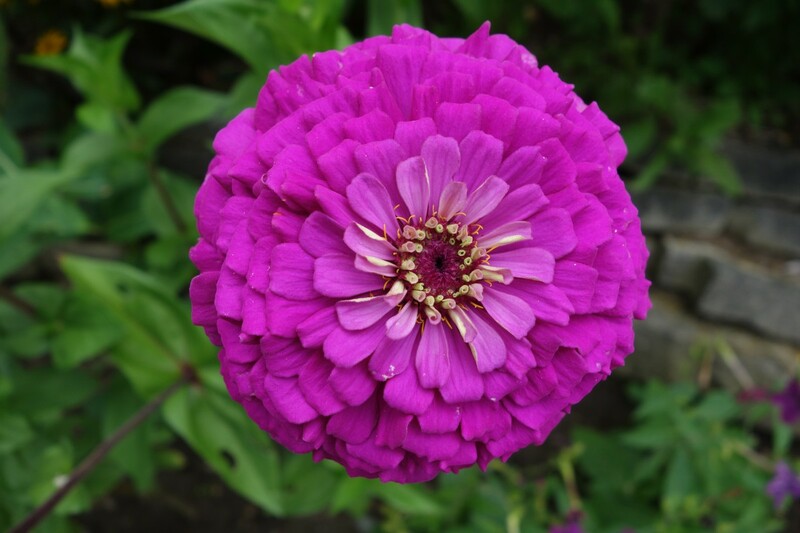 Annuals, very easy from seed, and blooming all summer with these wonderfully romantic double blooms that made wonderful, long-lasting cut flowers. I’m hoping they decide to self-sow and return next year. Poplars are, generally, terrible trees. 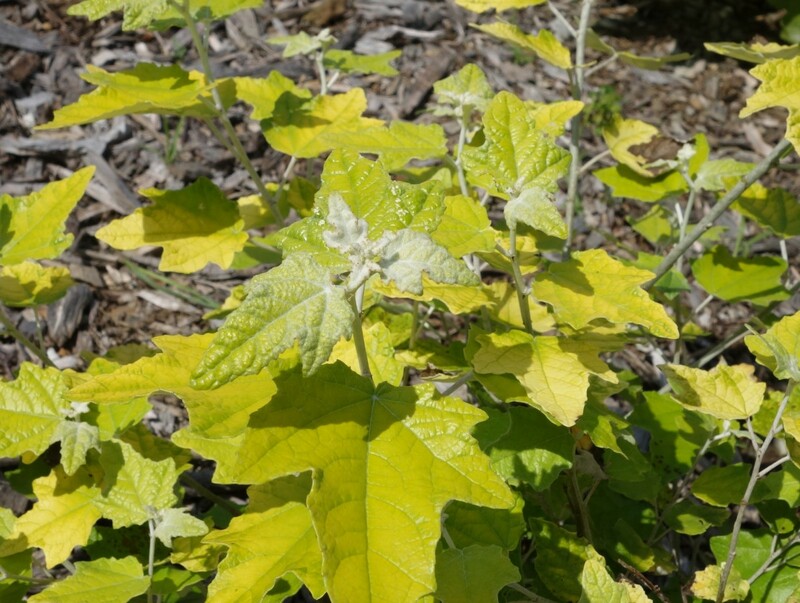 Weak wooded, short-lived, and weedy with few redeeming characteristics. But I bought this Golden Poplar, Populus alba ‘Richardii’, on a whim, and am absolutely thrilled with it. The foliage stays this bright, beautiful shade of yellow all summer, even in full sun (or at least what passes for full sun in cloudy Michigan) without burning. 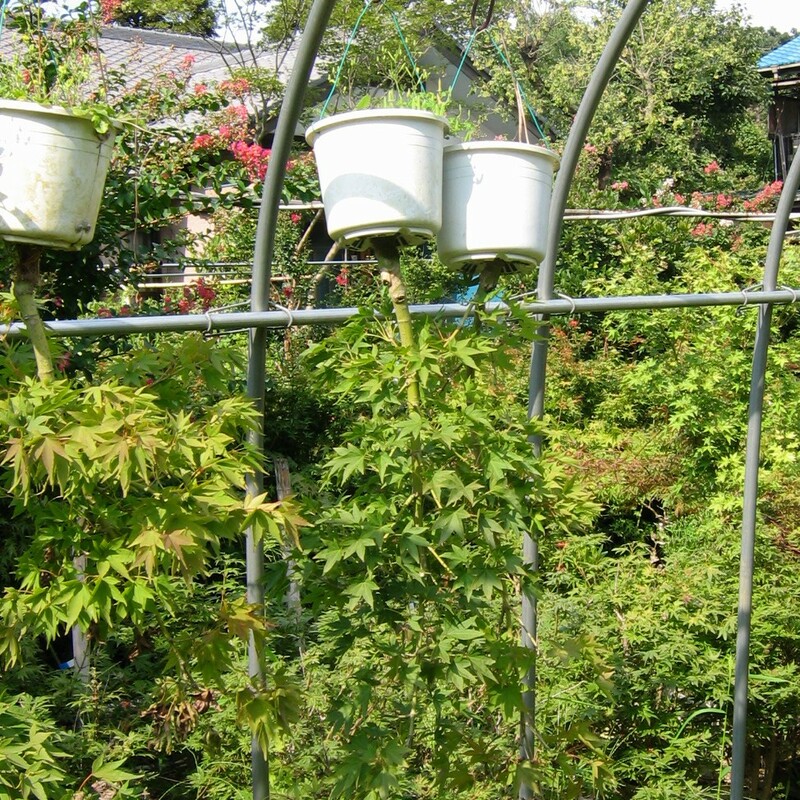 Great in the garden, and cut branches look amazing in a vase. I suppose it could eventually get large, but I’m planning to keep pruning it back hard to the ground to force it to push out lots of lush, long new stems of bright leaves. 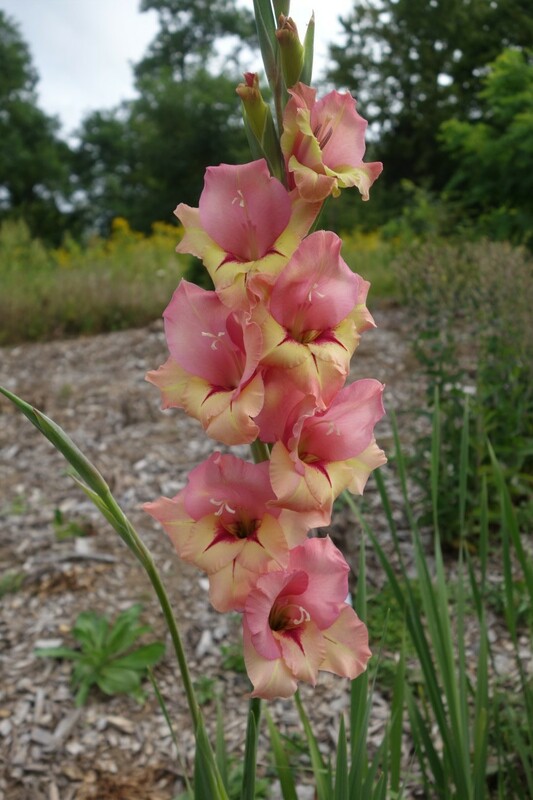 I love breeding plants, and for the past few years I’ve been deeply obsessed with breeding gladiolus… I had a lot of new seedlings this year, but this one, a cross between the wonderful variety ‘Little Comet’ and one of my unnamed hardy varieties I call h2.3, is my favorite of the year. I just LOVE those colors, and love that the come on a strong stem that doesn’t need staking. If it keeps performing well, I’d love to make it available for sale in a few years. Finally, I forgot to get a picture of this, but I have a new favorite tomato! For years, my favorites have unequivocally been ‘Black Krim’ for large tomatoes, ‘Matt’s Wild Cherry’ for cherries, and ‘Opalka’ for paste, but ‘Black Krim’ has been replaced! My new favorite: ‘Sweet Scarlet Dwarf’ This plant combines a wonderful compact, tidy, attractive growth habit with big yields and really terrific flavor. 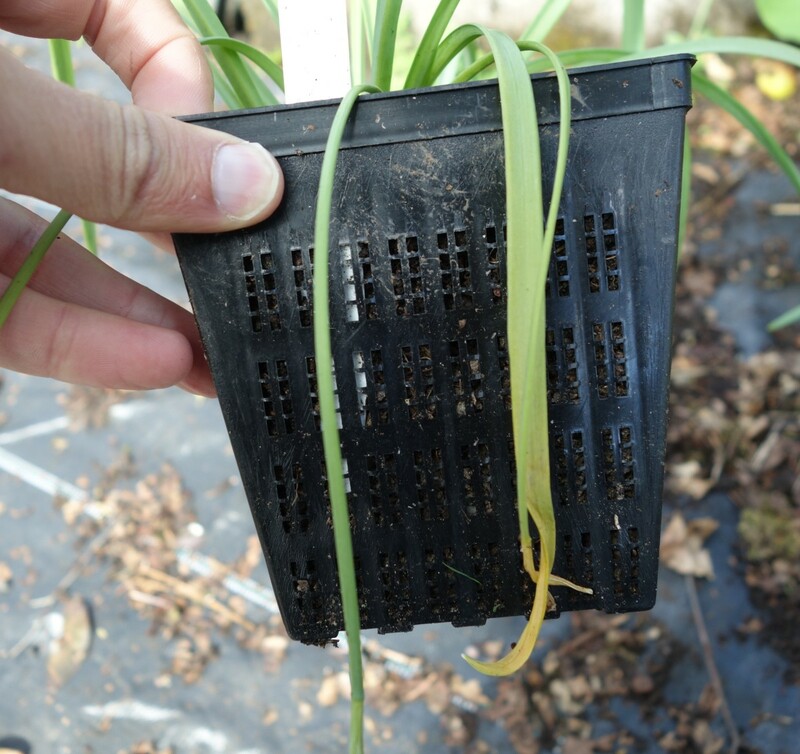 It isn’t widely available (the only source I know is Heritage Seed Market) but do track down some seeds. You’ll be happy you did. Now, please, let me know your favorites in the comments so I can expand my shopping list for 2016! Stupid deer. Stupid, obnoxious, annoying DEER! Posted on December 1, 2015 Author Linda Chalker-ScottCategories Joseph Tychonievich4 Comments on Deer are the worst.